Welcome to the Jackman Hotel Lounge! Everyday 12:00PM to 4:00PM spin the wheel to determine the price of your first drink. The Jackman Hotel Lounge is located right off of Rt. 201 about a quarter of a mile across the railroad tracks heading north. Want to come by ATV or snowmobile? Follow the signs to Dana's Rentals or Maxx's Rentals and we are right there! Don't forget about our free shuttle service available on weekends and all major holidays! Check out our sister bar! Looking for trail updates and information about local events? 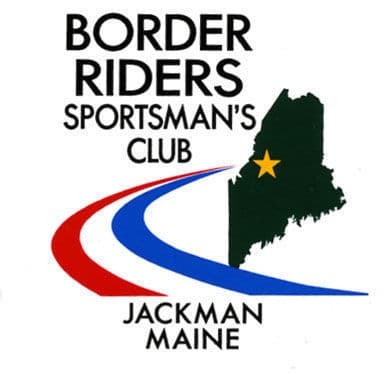 Check out Border Riders Club for all up to date information.